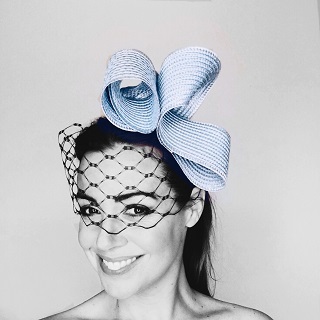 Welcome to the stable of SHOW PONY Millinery – a New Zealand-based millinery label designing modern fascinators, headpieces & hats for fun-loving women across the globe. 2019 Kentucky Derby hats now in stock! Shop our ready-to-wear styles online, book in a custom order or become our friend on Facebook or Instagram. 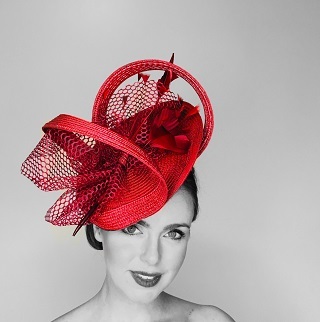 Take a look at our online store and view our range of ready-to-wear hats & fascinators that are crying out to be in your wardrobe. Don't see the headpiece of your dreams? No problem. Get in touch and see if we can squeeze you in to our custom order list! We totally understand. Putting on a hat, fascinator or headpiece can be daunting for the uninitiated. That's why we've answered a list of frequently asked questions that we hope will solve all your headwear woes.